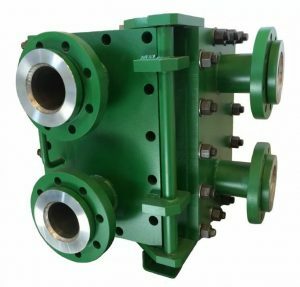 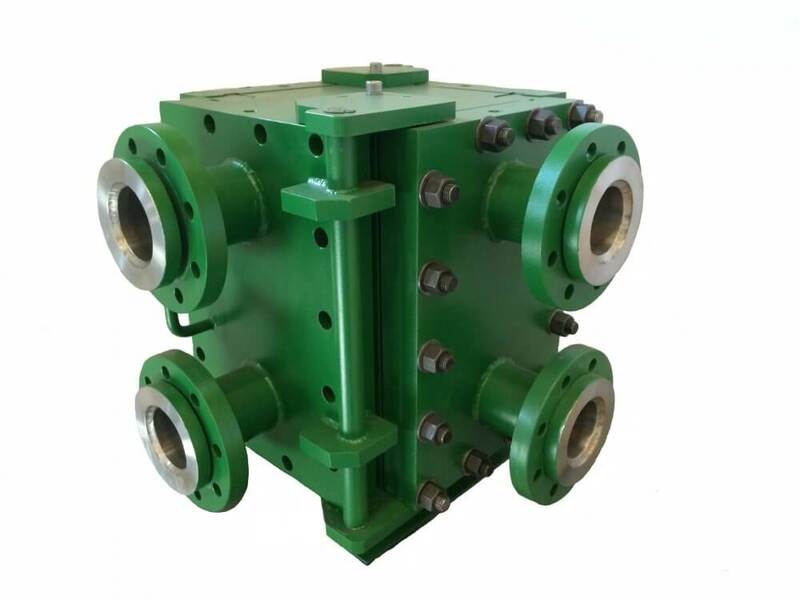 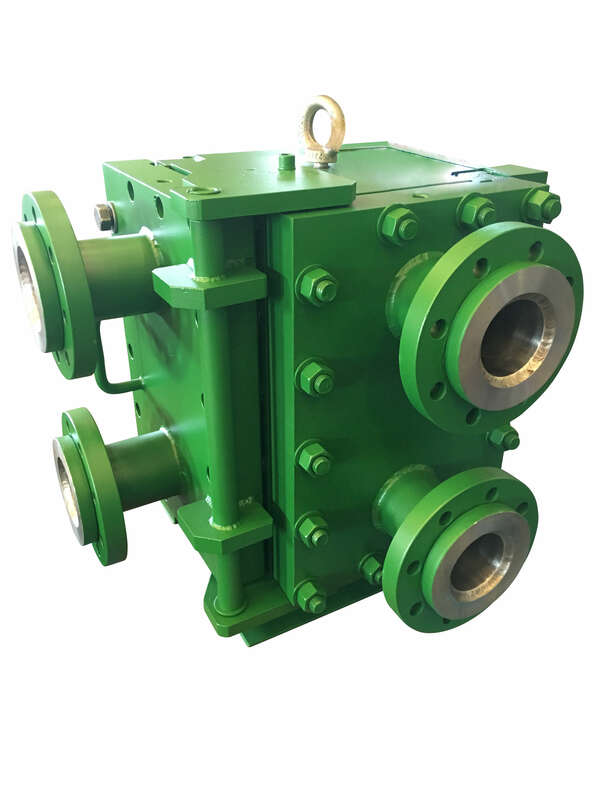 Robustness , reliability for welded block heat exchanger is the key point. 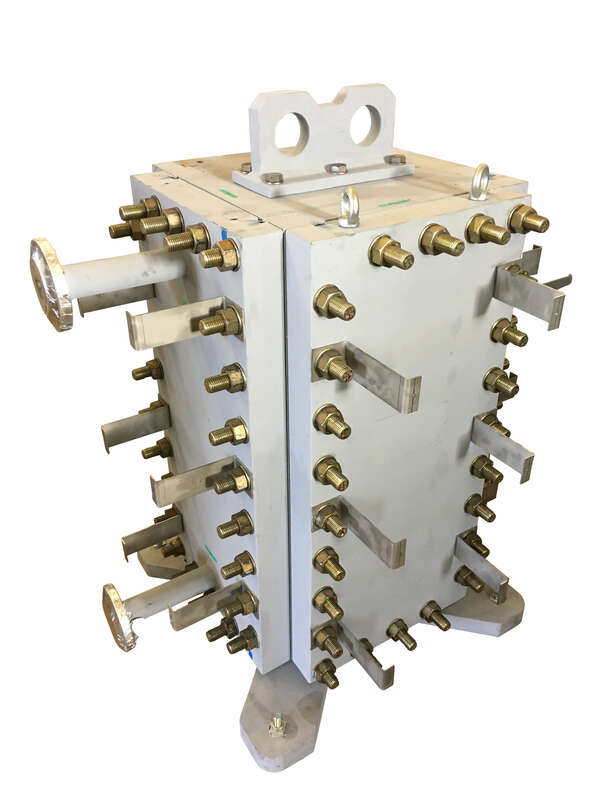 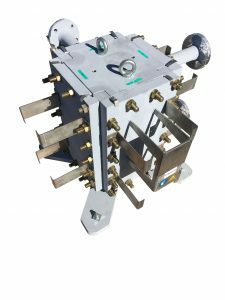 Nexson has patented his own welded block heat exchanger, named GreenBox ™. 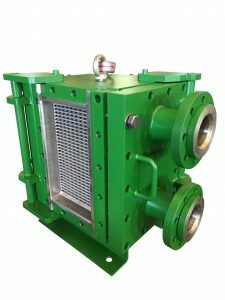 With proven pressure and temperature cycling tests, this type of heat exchanger is one step ahead the competition in terms of robustness. Thanks to demountable panels,the welded heat exchanger is easy to clean with hydro pressure water jet. By taking away the 4 panels you can access the whole heat transfer area for inspection during annual plant shutdown.